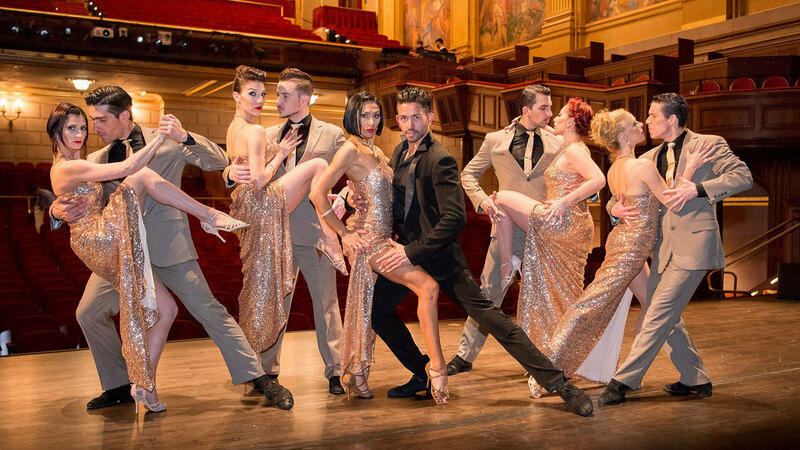 The Fillmore presents “Tango Lovers,” which showcases a cast of 20 artists as they explore the evolution of tango through dance and music. 8 p.m. The Fillmore Miami Beach at Jackie Gleason Theater, 1700 Washington Ave., Miami Beach. Details: http://www.fillmoremb.com/.